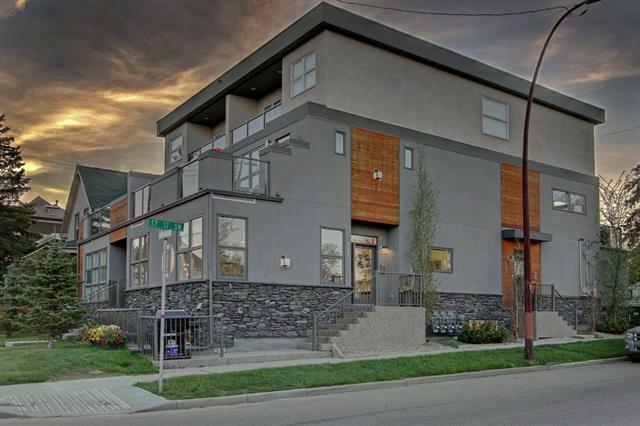 This spectacular residence boasts a gorgeous 1,508 square feet of fully finished living space. 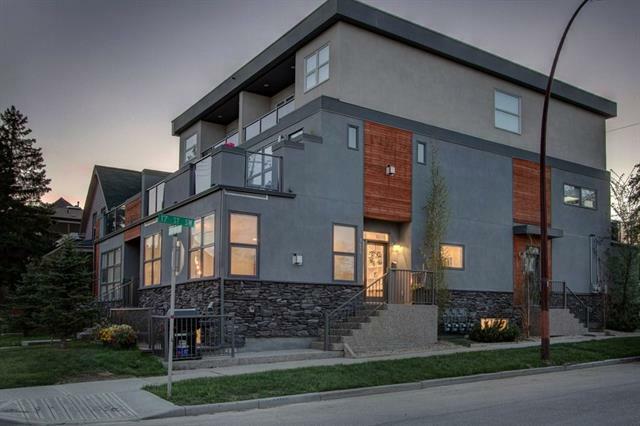 As you drive into the highly desirable area of Marda Loop and begin to feel the work day slip away, you are coddled in luxury as you enter this fabulous, upscale home that oozes quality everywhere. 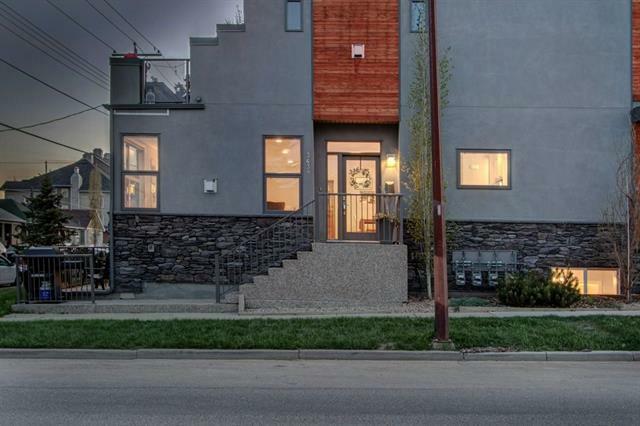 Nestled back from the main road, this home is located in the heart of the Marda Loop action, but protected from the main traffic of 33rd Ave. This is a location offering amazing choices between downtown nightlife or a sunset stroll through the popular village. Your're only minutes away from your favorite coffee bars, boutique shops, and restaurants. This luxurious two bedroom home has a wonderful combination of class and comfort few properties offer. Located on the lower level, both master bedrooms have been designed with their own beautiful en-suite bathrooms. Both of these baths are equipped with heated floors, free standing tubs, and beautiful fixtures.